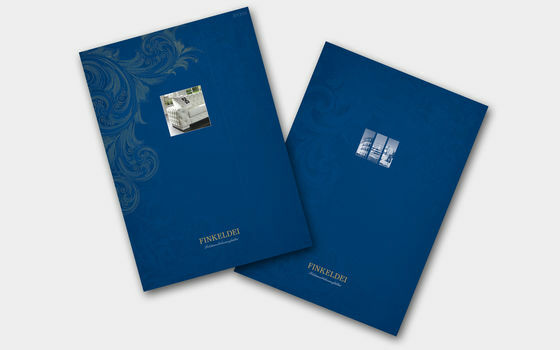 As a manufactory, we also provide fitters, interior architects and interior designers with the highest level of efficiency, flexibility and reliability – criteria which help challenging projects to achieve success reliably and to the satisfaction of the customer. 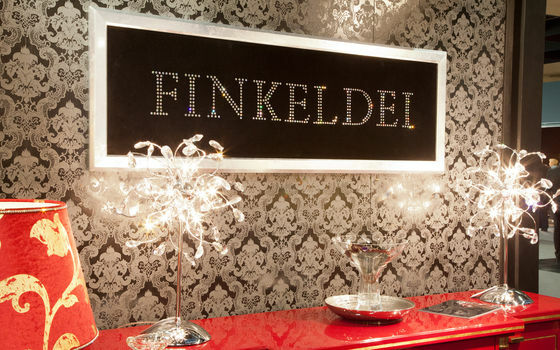 See for yourself how Finkeldei works by the following example cases. 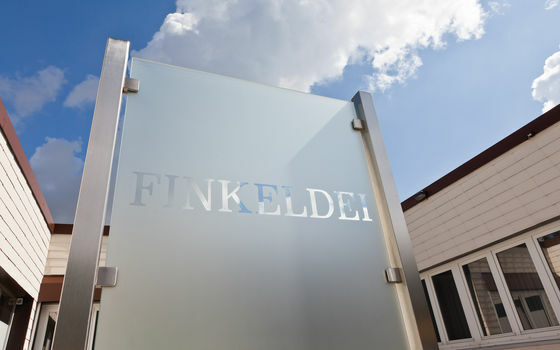 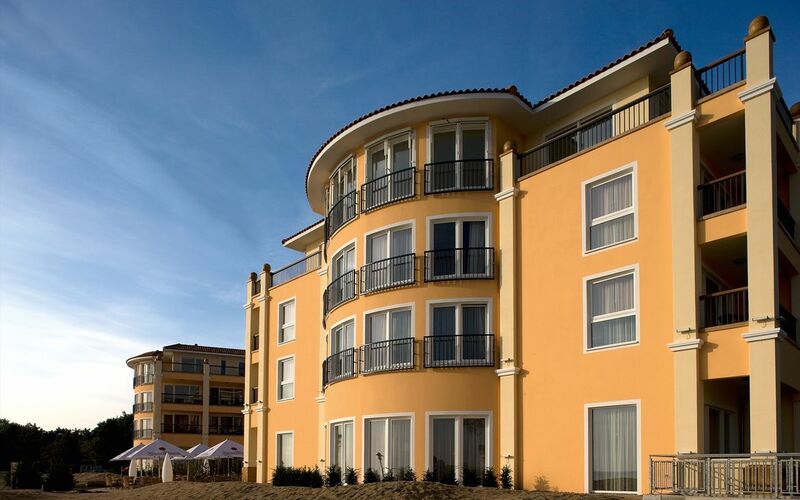 Finkeldei was commissioned with furnishing the Hotel Gran Belveder in Scharbeutz with upholstered furniture and other hotel room furniture. 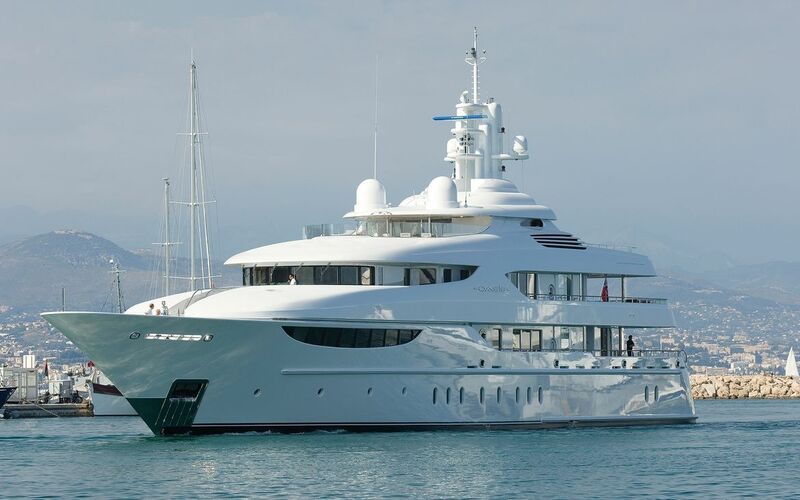 For the yacht Oasis, Finkeldei furnished several living areas, cabins, guest rooms and one study with custom-made upholstered suites and beds. 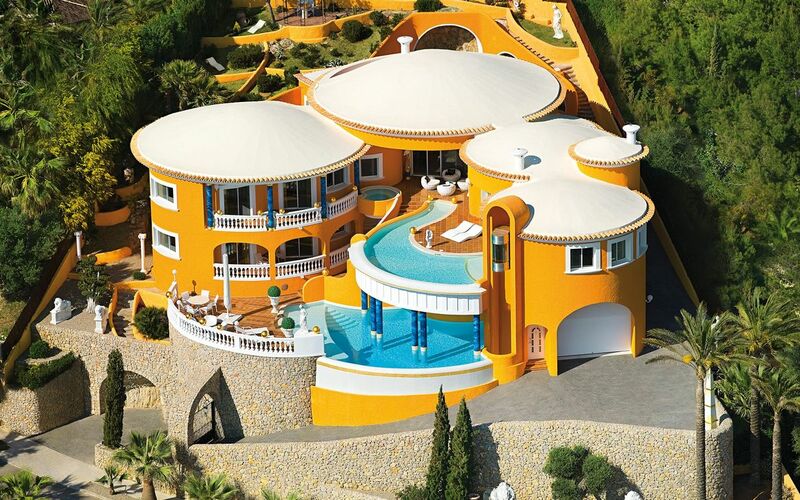 Finkeldei furnished the Villa Colani on the southwest coast of Mallorca with upholstered suites, dining sets and upholstered beds.